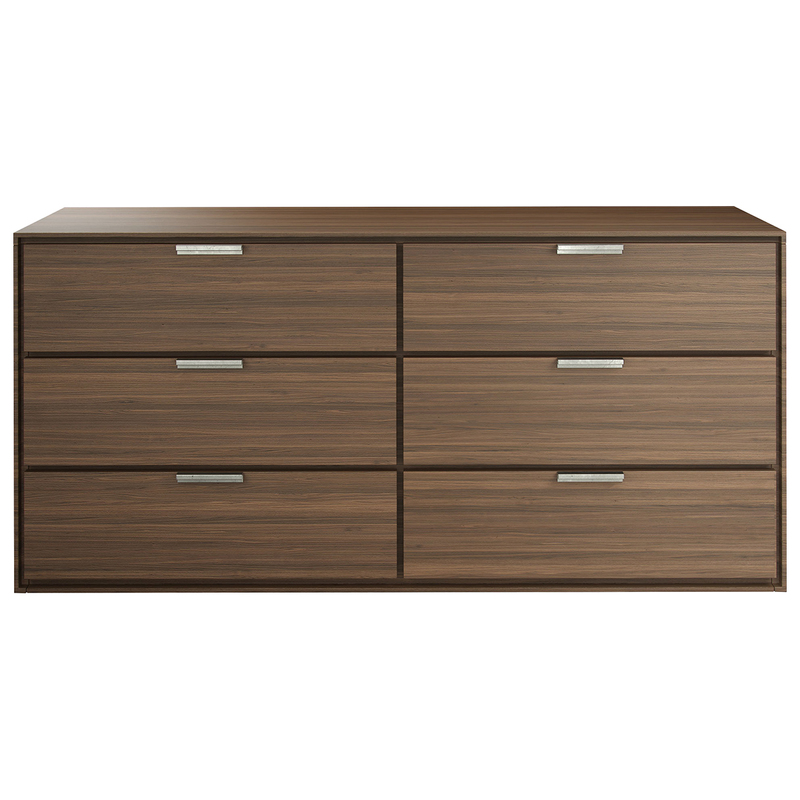 With its straightforward design, clean modern lines, and spacious storage capabilities, the Thompson Dresser by Modloft stands confidently in your chic, contemporary bedroom. The modern dresser's crisp, balanced look is both modern and timeless and meant to fit seamlessly among various updated d�cor. 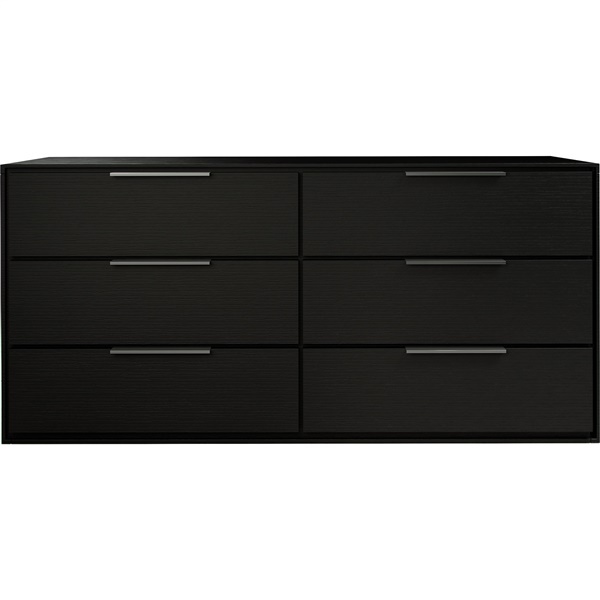 Designed to promote a clutter-free environment, the dresser features six deep drawers that offer an ample amount of space for storing and organizing your wardrobe. 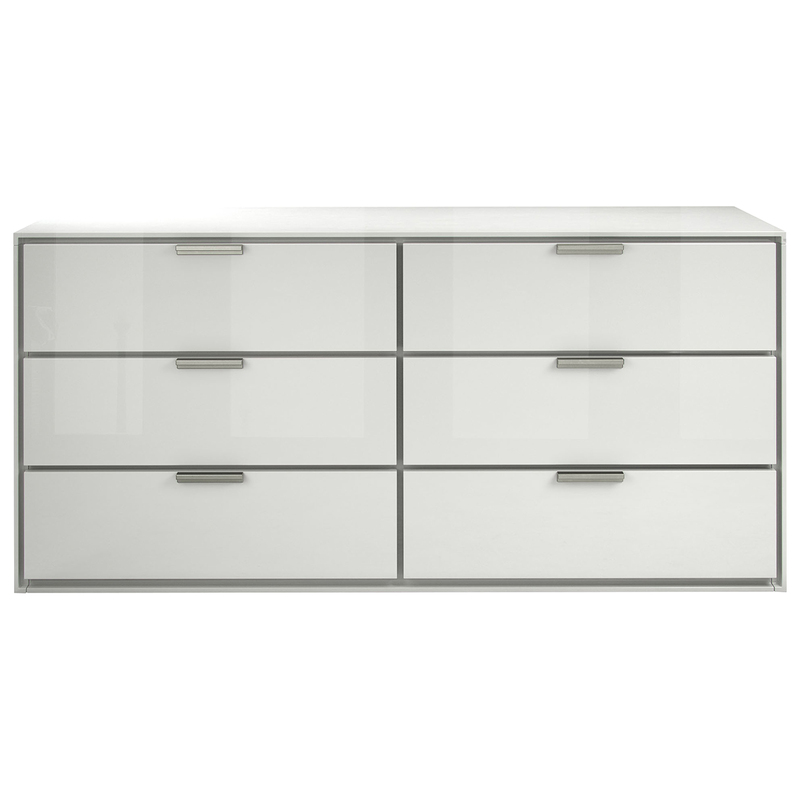 Each drawer is also lined with light beige linenboard for added elegance and to keep your fragile items damage-free. 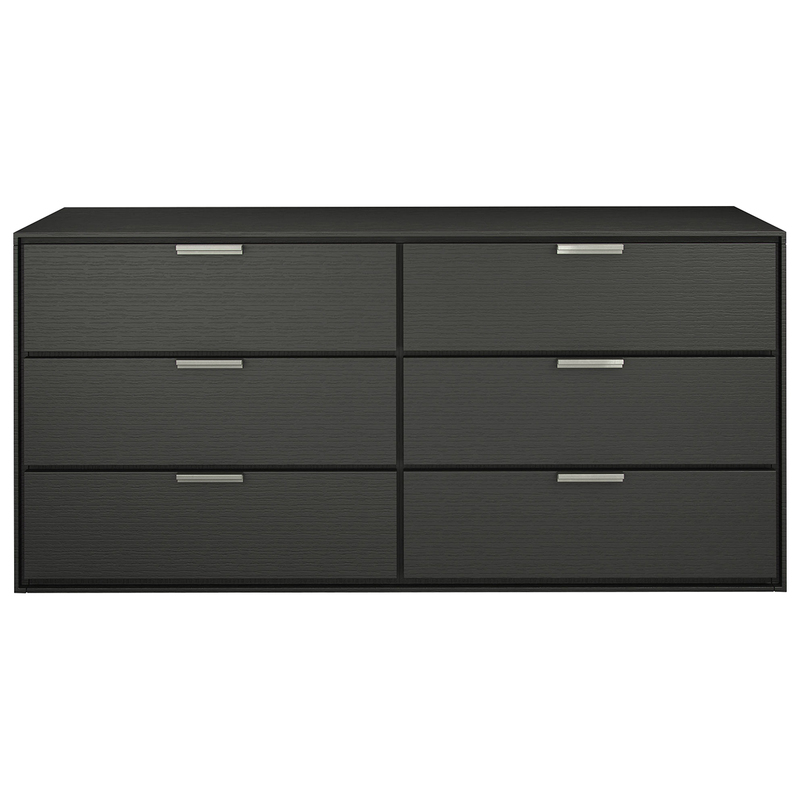 With its minimalist design and multiple color options, the Thompson Dresser will find friendly companions in a variety of furnishings, but it's a perfect match for the Thompson Nightstand, also from Modloft.